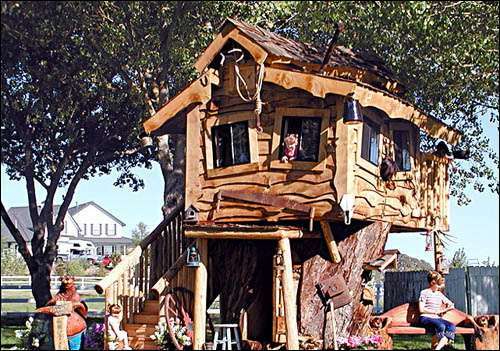 Now you can spend up to a millon dollars on a super tree house for your kids. 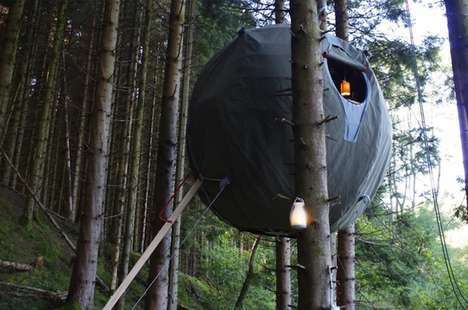 The days of tree houses as a personal hobby are over. Business Week has a great feature on some elaborate tree houses, and describes, "Once a symbol of childhood imagination and the test of a father's carpentry prowess, tree houses are now becoming a luxury commodity for people of all ages. 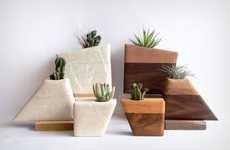 Designs from expensive custom makers can add to your property a fun space for entertaining, relaxing, or even working."